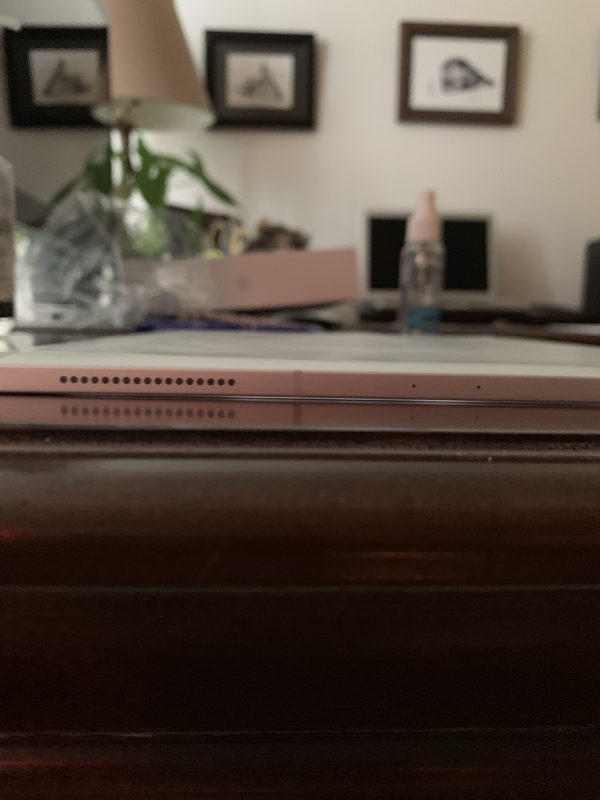 Bent ipad pro #3 what to do? Sorry my first post has to be in regards to this but I’m really perplexed on what to do. I got this for school and in in case I ever travel. So I felt when I went to restaurants or other places it’d be nice to have a cellular device. So lurking and seeing people that claim that this is really just unlucky, this iPad makes iPad #3 bent. - Keep as it has no dead pixels and turned on. Put in case.